Eaton senior Owen Baumann will play a key role for the Eagles this season. Eaton’s girls soccer team will rely on senior Emily Dungan to build off last year’s five-win season. PREBLE COUNTY — Eaton’s boys and girls soccer teams will begin their seasons on Friday, Aug. 17, at home, against Edgewood. The girls varsity team will kick-off at 5:30 p.m. and the boys varsity will start approximately 7:15 p.m. The statewide initiative by the OHSAA — Friday Night Futbol — gives the opportunity for high school soccer games to be played on Friday night, one day earlier than the traditional Saturday start. The OHSAA initiative has a few goals in mind: 1. To make High School soccer #TheOnlyGameInTown. 2. To offer marching bands the opportunity to perform at halftime by permitting a 15 minute halftime length. 3. To offer students an athletic event at their school on a Friday evening during the first week of school. The game is being sponsored by Marion’s Pizza and the Eaton band has been invited. There will be giveaways, a 50/50 raffle, and t-shirts for sale. 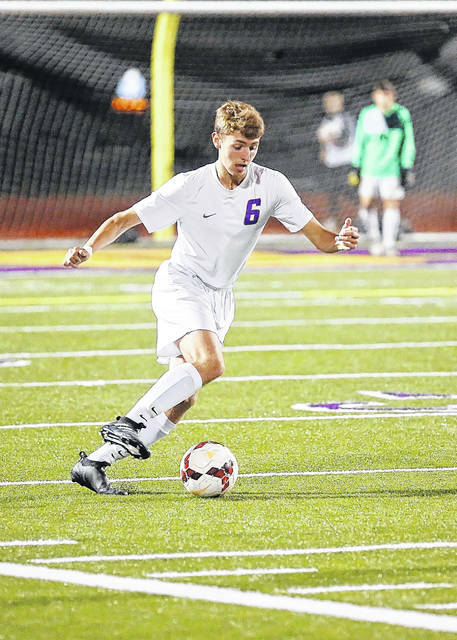 https://www.registerherald.com/wp-content/uploads/sites/41/2018/08/web1_EATON-BSC-3.jpgEaton senior Owen Baumann will play a key role for the Eagles this season. 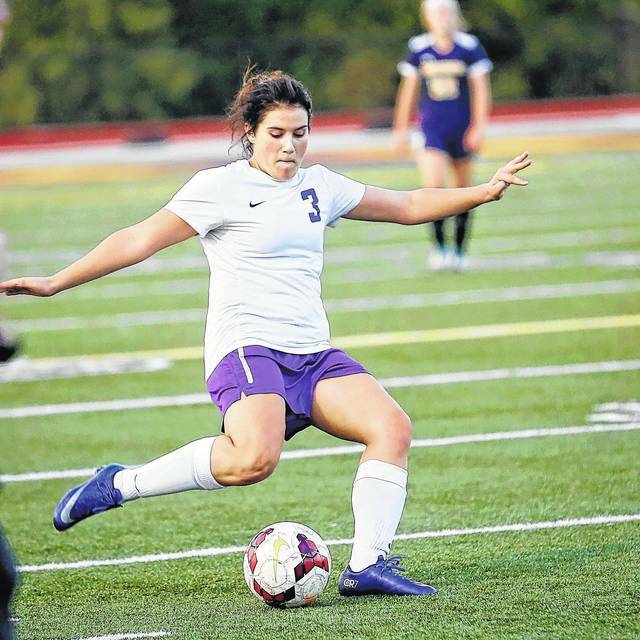 https://www.registerherald.com/wp-content/uploads/sites/41/2018/08/web1_EATON-GSC-VS-MN-6.jpgEaton’s girls soccer team will rely on senior Emily Dungan to build off last year’s five-win season.